The only app to integrate 360° interior, 360°exterior, and video. Auto360° is finally here! And after many months in the making, we are proud to share some of its most compelling features, so you can start capturing every angle of your vehicle, in minutes, with our intuitive and very easy to use mobile app. What is Auto360° and why are we so excited? 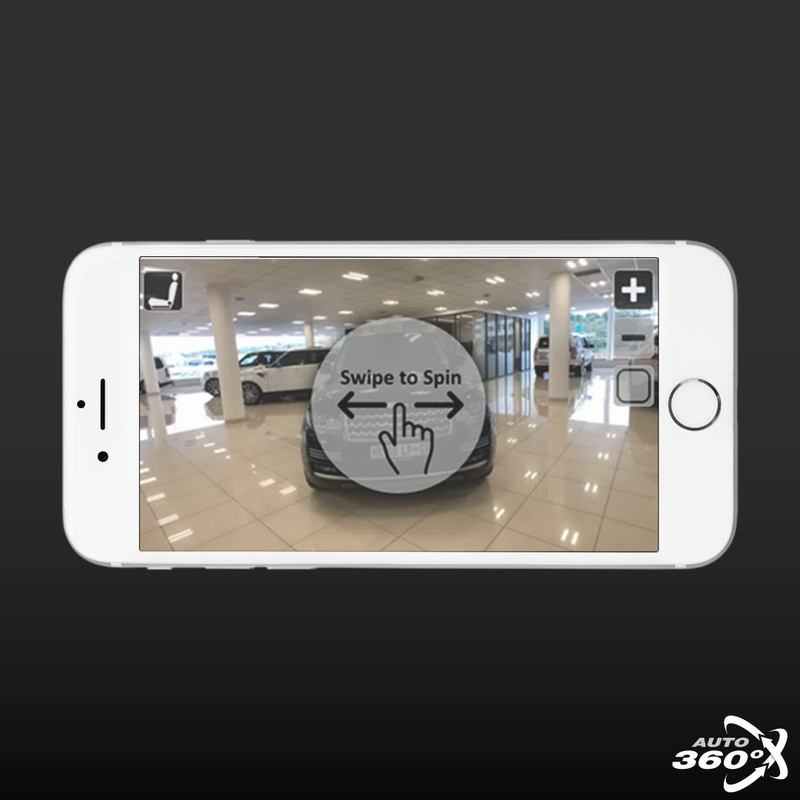 Auto360° is our brand new, innovative mobile application, and the only application of its kind on the market, with combined functionalities of 360° images and video, ‘one to one’ sharing and inventory integration all within the one app. 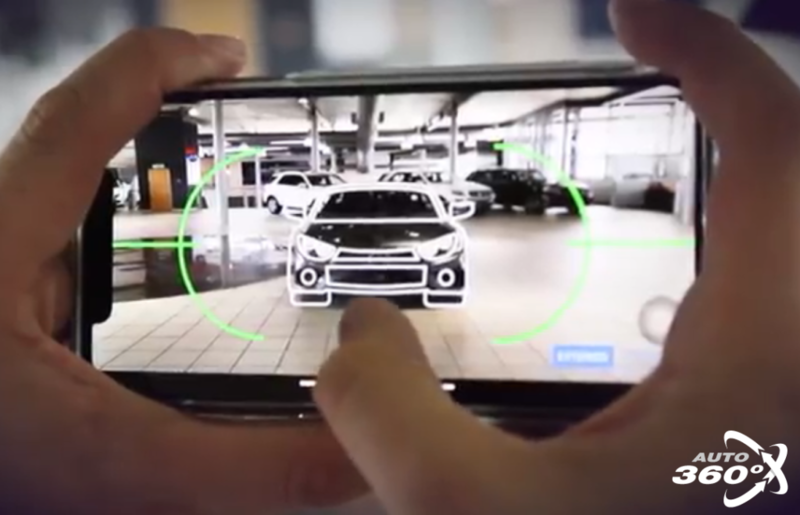 We have built Auto360° with interactive wireframes to take the guesswork out of how to shoot your vehicles so you can start capturing exterior 360° images and walk around videos literally in minutes. 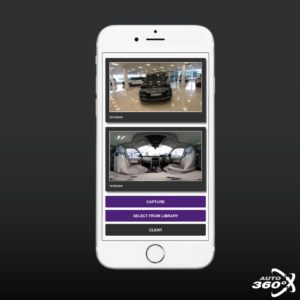 Capture interior and exterior 360° images with the same app so you can have both images ready to be shared with your customers or link them directly to your vehicle stock and upload them to your website. 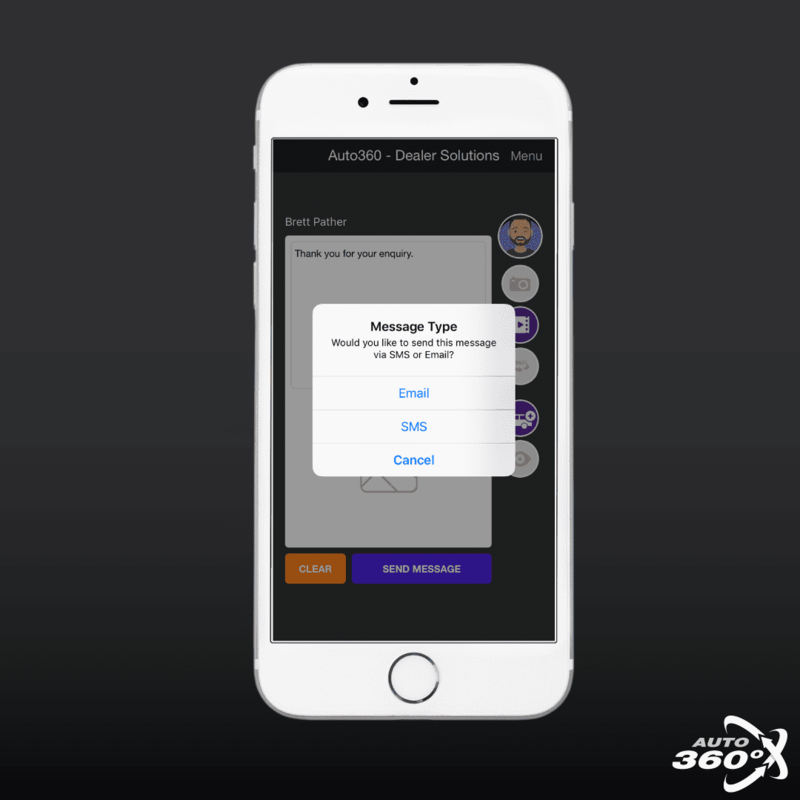 Auto360° allows you to take new or upload pre-existing videos to be shared with your customers. Take the opportunity to increase sales conversions by 50% and reduce ‘no-shows’ to almost zero by simply sending interested customers video content instead of just text or images. You can share your 360° images and videos with your customers, quickly and directly from our Auto360° app, via email or SMS. Last but not least is Inventory Integration. 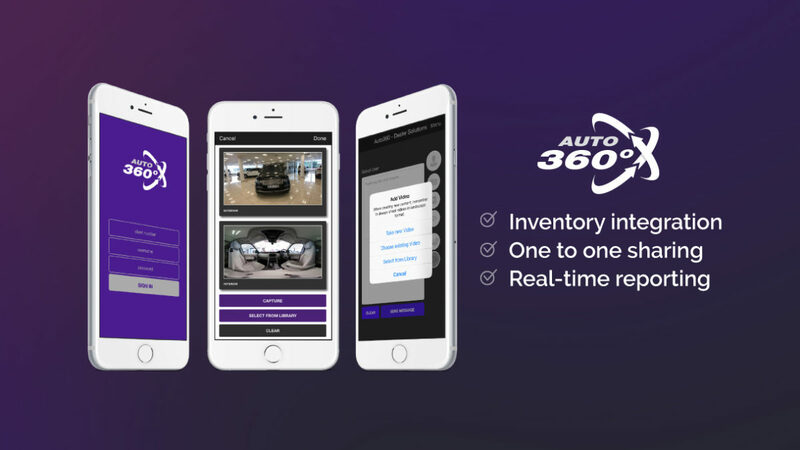 When used in conjunction with Dealer Solutions’ Inventory Distribution, Auto360° easily integrates with your dealership’s inventory allowing you to capture images and videos that can be easily linked to the respective stock item and uploaded directly to your website. Learn more about Auto360° here or drop us a message on the form below and a member of our team will be in touch very soon!